Wow! It’s September! Where has the time gone?! It’s time for the Stuff to Scrap Road Trip! But before we get to that I want to show you real quick my new release I just put in the store! 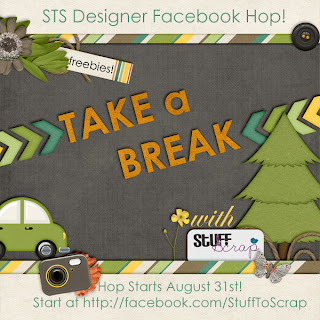 Did you know that some of the Stuff to Scrap Designers are doing their first ever Facebook Page Hop this Labor Day Weekend? Well…we ARE! So not only can you get the blog train this weekend, but also another kit for FREE! Just by visiting and “liking” our facebook pages! 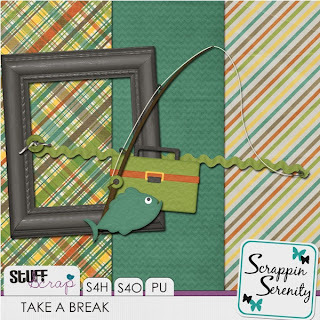 Look for the Special Tab on our facebook pages to find the “Take A Break” kit! Start at the Stuff to Scrap Facebook Page! Here’s the mini you’ll be getting when you visit my facebook page! 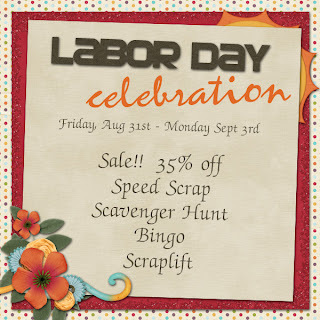 ALSO…STS is having a 35% off Sale this weekend for labor day! And some special events too! This entry was posted in Uncategorized on August 31, 2012 by christiedawn. Well..it’s official… School has Started!! And both of my kiddos are in school this year! My Son is in Pre-School and my Daughter is in Kindergarten! I can’t believe they’re both old enough to be in school! Anyways! I’m celebrating with a back to School Sale! And it’s also $2 Tuesday! Check out what I have in the bin below! Are you gearing up for fall yet? 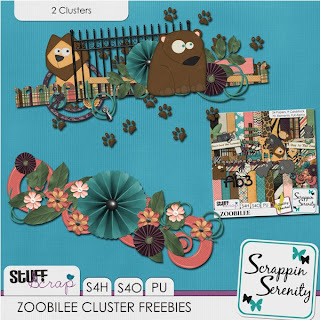 Sweet November is the perfect kit to scrap all your fall pictures, from jumping in leaves to fall festivals, and even Thanksgiving! The color pallette is rich and beautiful. And it’s packed full of gorgeous elements that will have you coming back to this kit time and time again! 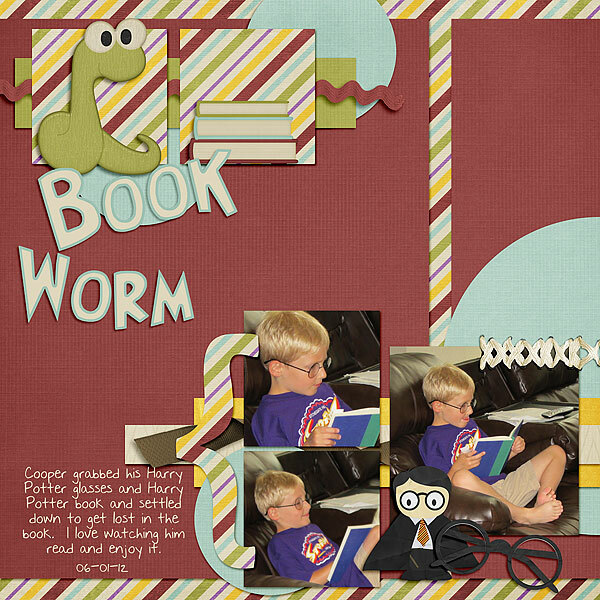 This entry was posted in Uncategorized on August 27, 2012 by christiedawn. Check out this month’s STS Designer Mega Collab! This month’s Build-a-Kit was around the theme “Harvest Time”. A great, fun kit for summer or fall! Check out all these juicy packs! Don’t forget to use that coupon code! AUGUST_BUY3_SAVEHALF will save you 50% off when you purchase 3 or more packs (priced at 1.99 or more). The Designer Darlings have also put together a great Commercial Use Grab Bag! this one has a general theme of the “Basics” so it’s great for any kit! 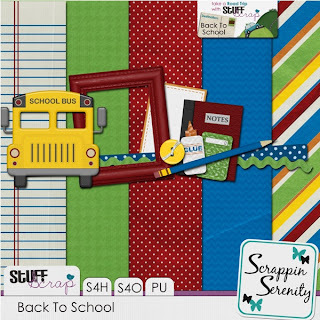 The whole month of August, we will be having a HUGE Back 2 School Retirement Sale at Stuff to Scrap! Each designer will put products from their store in the Retirement Bin with HUGE markdowns! Grab these items before they are gone forever!! is NOT included in the retirement sale. Be sure to check out our forum where every month we have new challenges and fun chats and events! This entry was posted in Uncategorized on August 23, 2012 by christiedawn. It’s Tuesday! Time to pick up some kits at a great price!! Check out what I have in the $2 Bin below! The joy of summer is over and School Session is upon us! As you are busy getting the supplies your children will need this year, don’t forget to pick up a kit for you to scrap all these school day memories with! Schools In Session is the perfect kit to preserve all this year’s school memories!! Have you taken any fun trips to a nearby zoo recently? Well then you’re in luck, because Zoobilee is the kit for you! Zoobilee is bursting at the seems with all things fun and zoo related! This entry was posted in Uncategorized on August 20, 2012 by christiedawn. It’s that time of the week again!! Time to score a great deal during $2 Tuesday!! Check out what I have in the bin below!! The joy of summer is over and School Session is upon us, if It hasn’t started already! As you are busy getting the supplies your children will need this year, don’t forget to pick up a kit for you to scrap all these school day memories with! 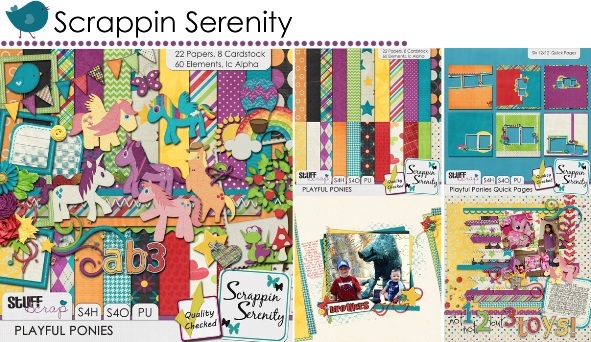 Schools In Session is the perfect kit to preserve all this year’s school memories!! Sandy Toes is the perfect kit for scrapping your beach and swimming photos you took this summer! This entry was posted in Uncategorized on August 13, 2012 by christiedawn.